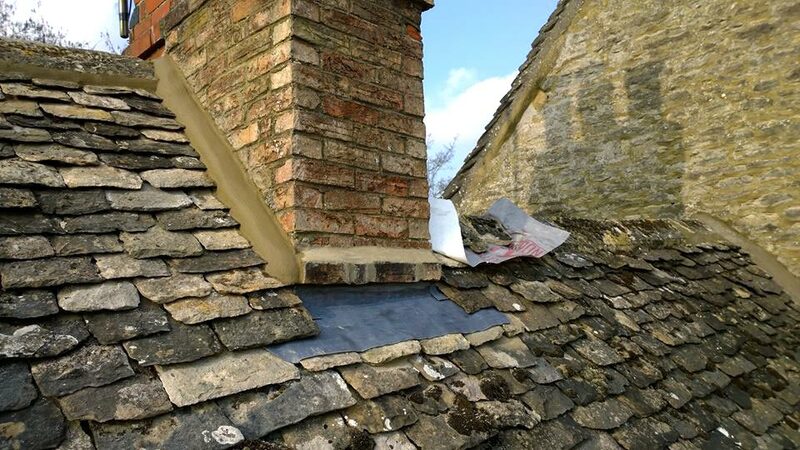 Our passionate and professional team are experienced in dealing with Cotswold stone and slate and all of our roofing is completed to ensure a strong and long-lasting shelter. 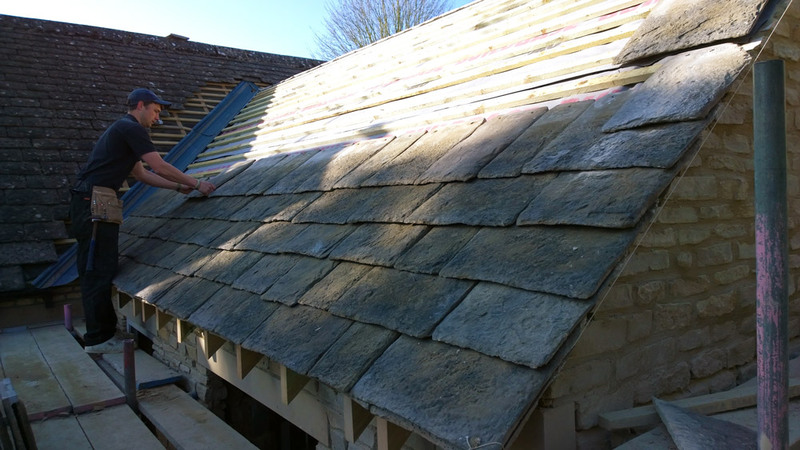 Our Cotswold stone roof tiles are sourced locally to ensure the authentic look of the building in upheld. Both materials are highly durable resulting in low maintenance and repair costs. Keeping a roof in a safe, effective and attractive state can be a challenge, but our team of professionals are able to handle any maintenance, from moss removal to complete tile replacement. We also have experience in working with listed buildings and understand the importance of handling stonework with care. 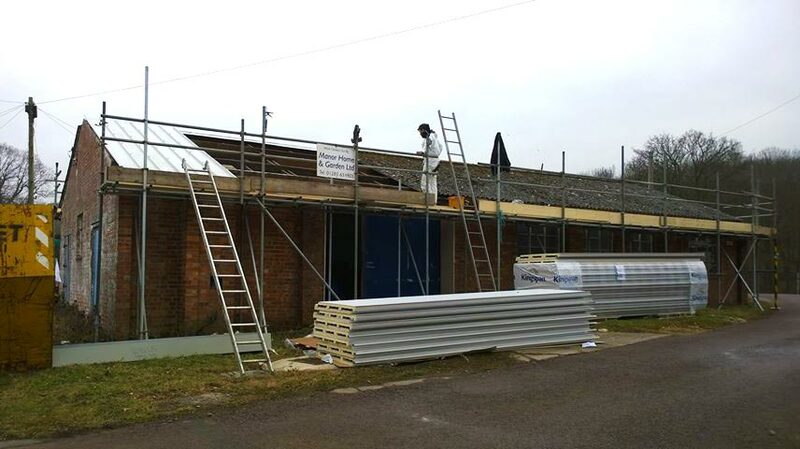 Whether a new build is without a roof or an existing roof is beyond repair, we offer new roof installations. 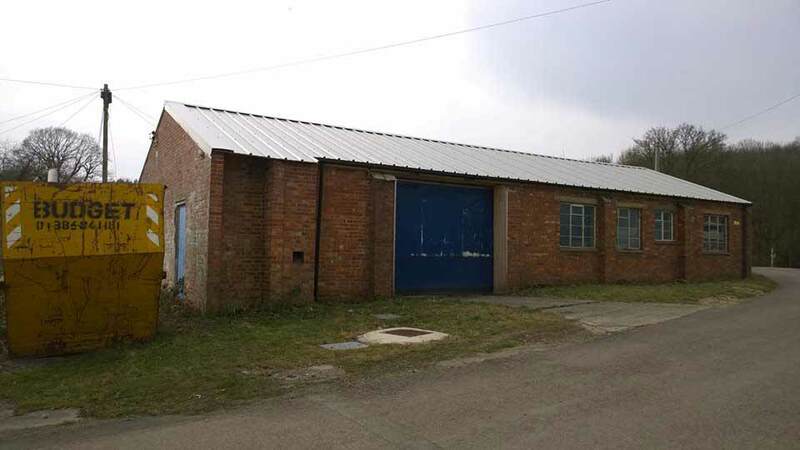 We will discuss your exact requirements and also offer advice on aspects such as the best type of tile for your building in order for it to fit in with its surroundings. Excellent job by friendly team. Extremely tidy workers too. I would definitely use them again if I need any more work and I have no hesitation recommending them to family and friends. I would have no hesitation in recommending your building work both in terms of quality and attention to detail which you give it. 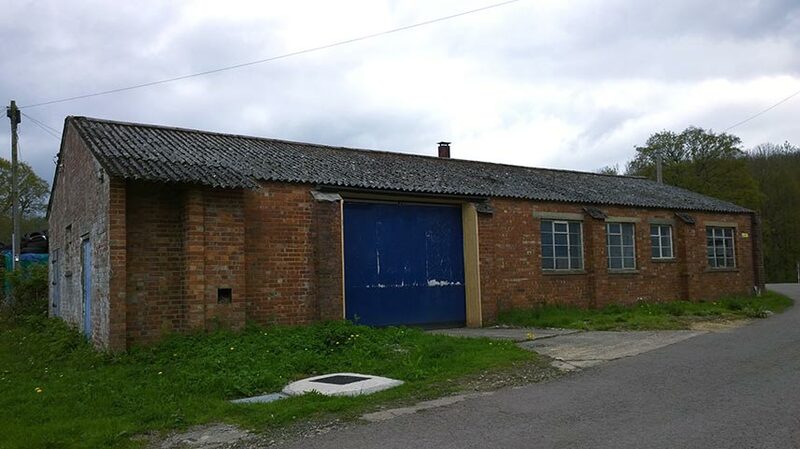 I watched the work you did for Mr Thomas at Fosse Cross when the cotswold building was converted into a holiday cottage. The result was excellent also you carried out various pieces of work for me at Little Faringdon I am very pleased with the finish. Need a new roof or require roof maintenance?